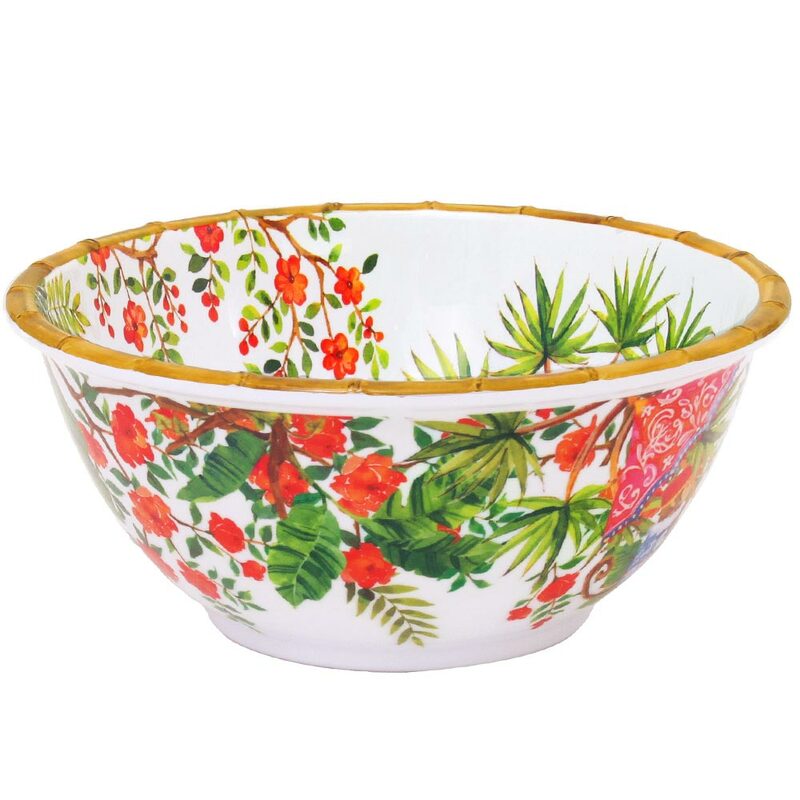 This 3 litre 100%-melamine deep salad bowl is perfect for anyone who can’t get enough of their greens. 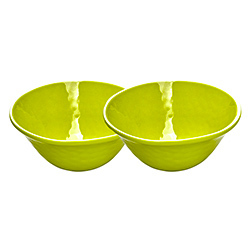 This ultra-durable deep salad bowl won’t crack or break like a ceramic bowl, either. 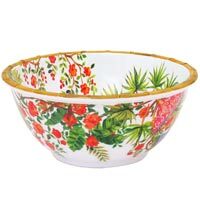 This 100%-melamine deep salad bowl will be the only vessel befitting of your salads, with its beautiful design inside and out. 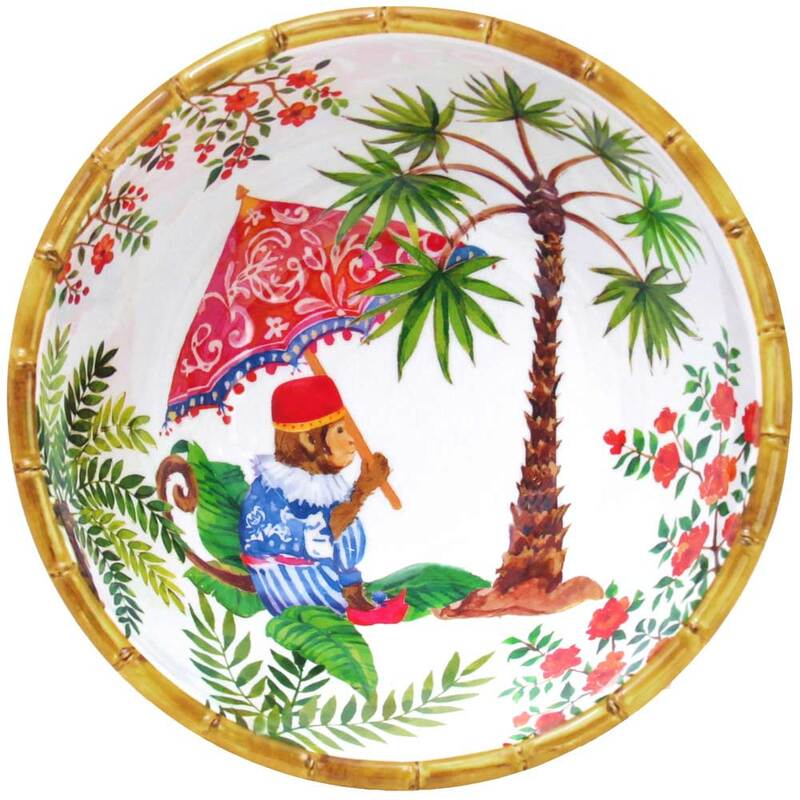 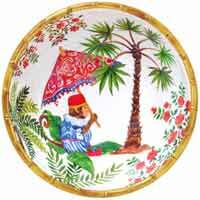 Add some exotic flair to your table with this grooved 100%-melamine deep salad bowl, and charm your guests with its Balinese monkey-patterns and bamboo-effect finish. 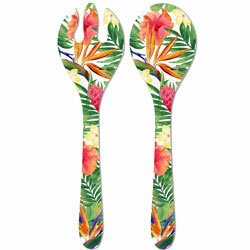 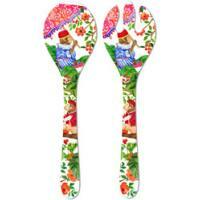 A set of salad servers from the Bali collection will go perfectly with this melamine salad bowl. 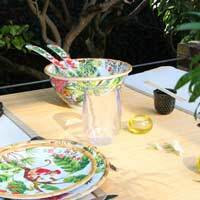 The Bali tableware collection includes small and large dinner plates, a large salad bowl, a deep salad bowl, a set of salad servers, a long serving dish, a round serving dish, and an octagonal serving dish – as well a three-bowl aperitif set. 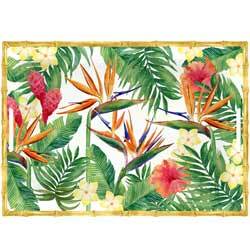 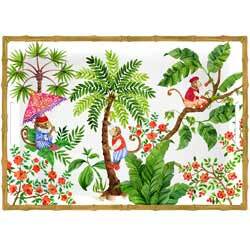 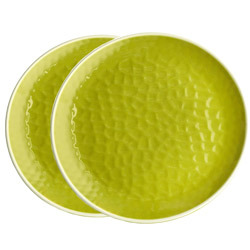 And, this collection of durable melamine crockery is entirely dishwasher safe. 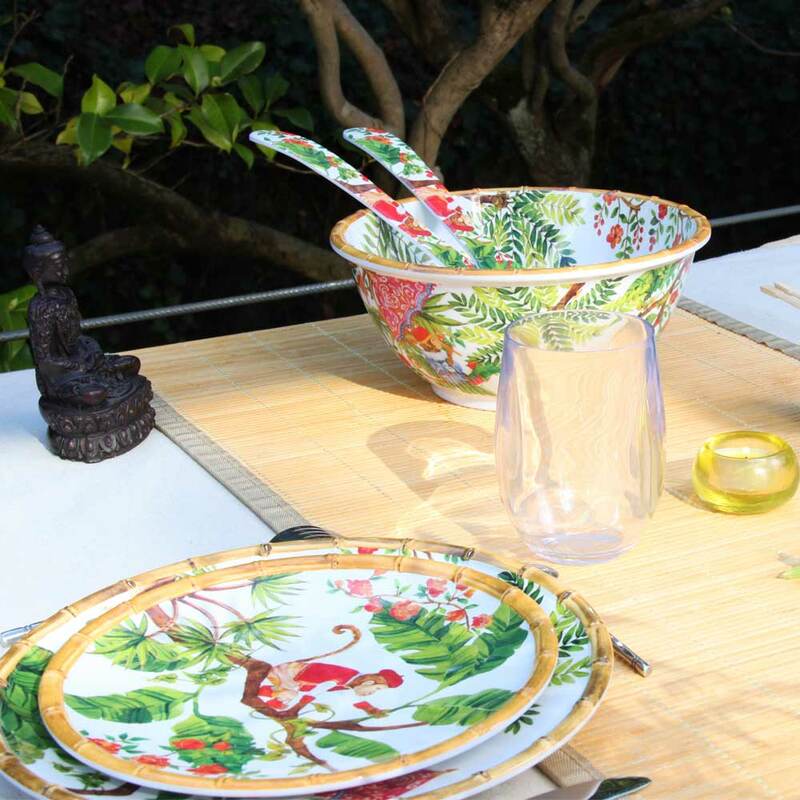 Decorate your table with an exotic Balinese-inspired design throughout, or mix and match crockery with our green and yellow bowls from the United Colors collection. 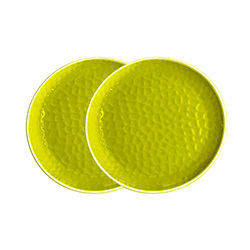 These go great with the deep salad bowl !